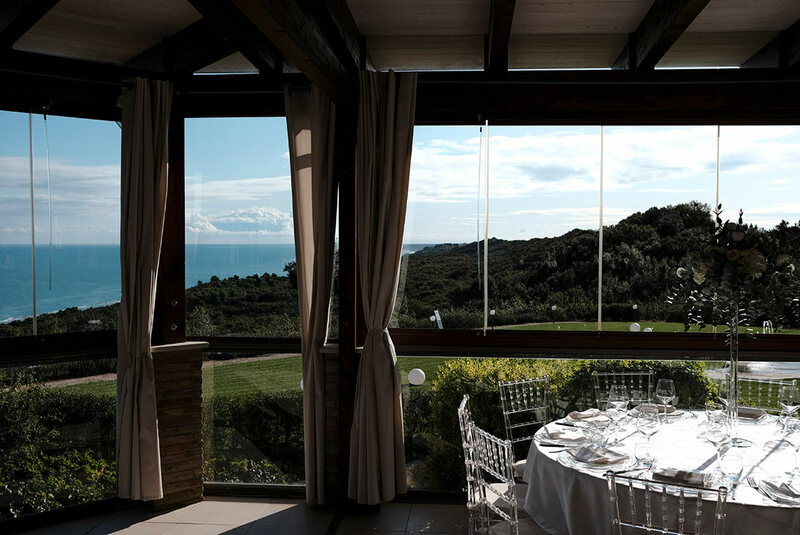 To get married in Abruzzo has the advantage to have at disposal natural sceneries, where to celebrate such a special moment while being plunged into a wild nature that will surprise everyone. 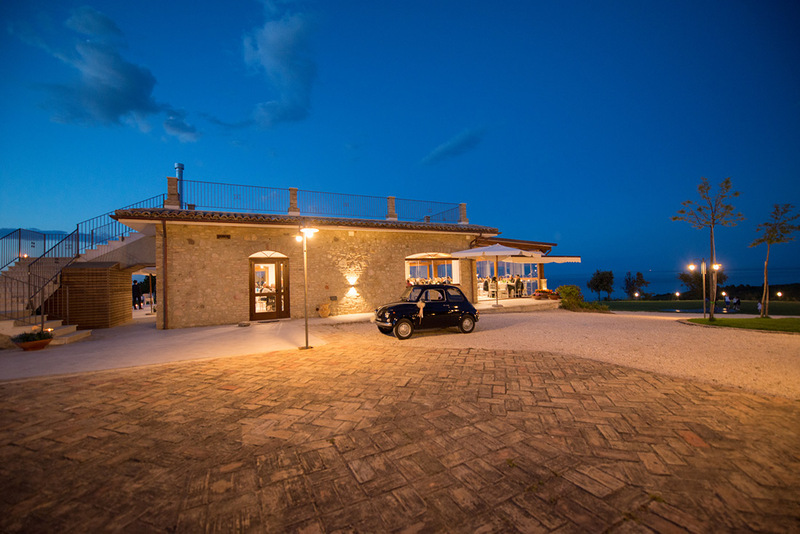 In the surroundings there is the Natural Reserve Lecceta in Torino di Sangro, a protected reserve that has born in 2001 and that hosts animal species of high scientific interest, such as the Hermann Tortoise, and that has a great importance thanks to its mixed Mediterranean scrub. 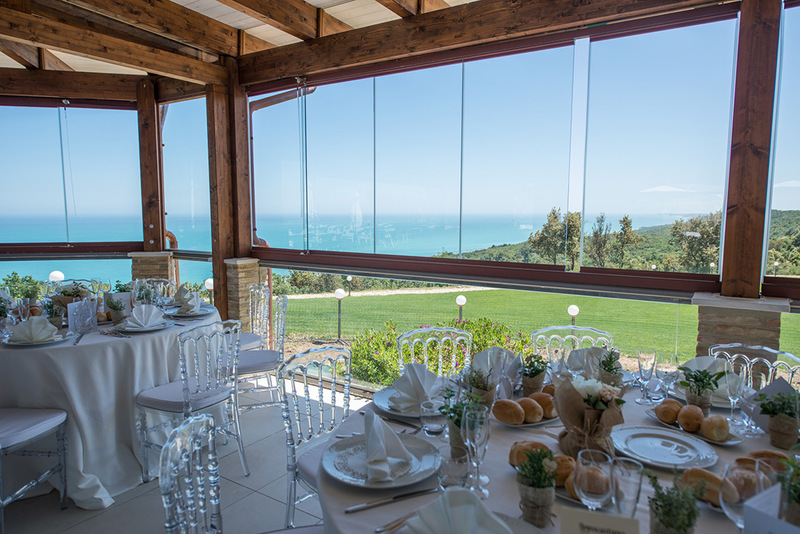 TraCieloeMare is an elegant and amazing wedding location in the province of Chieti, where the decorations, the organization and the attention paid to details are made by a staff of expertise that are able to understand the couple's wishes and make any event unique and special. 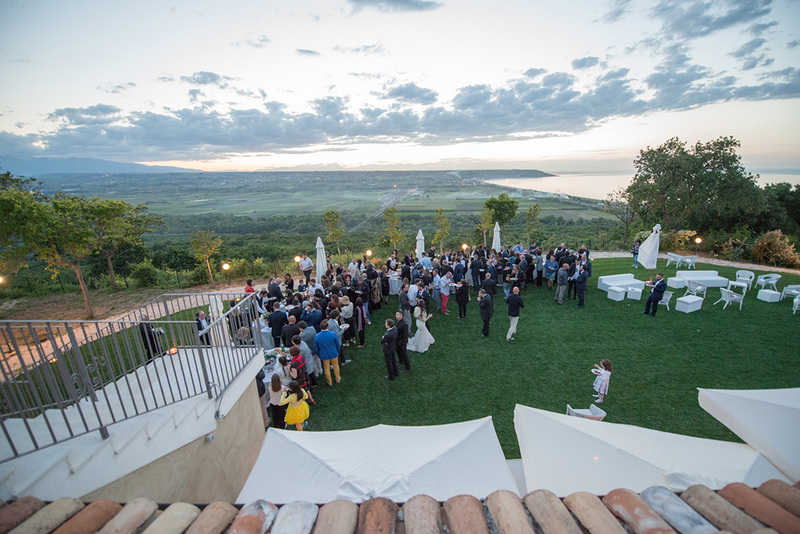 Our wedding location is a milestone for who chooses the Abruzzo for his wedding, even thanks to the favorable and striking position: in few minutes one can go to the beach or in some of the places of interest of the area, such as the majestic Abbey of San Giovanni in Venere, in Fossacesia, built in the XIII century over a hill that overlooks the coast and choosen by a lot of couples to celebrate their love. 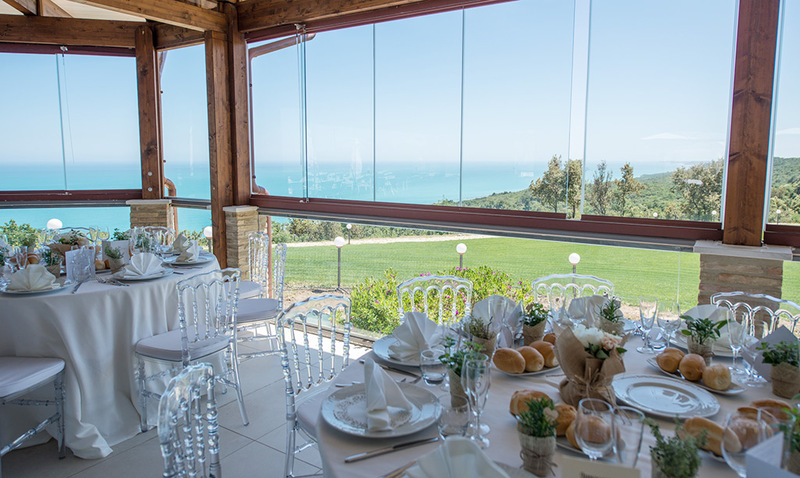 In our location that is easy to be reached from the main cities in the province of Chieti (Vasto, Lanciano, Ortona...), not only weddings but all the special occasions turn into even more unique events. 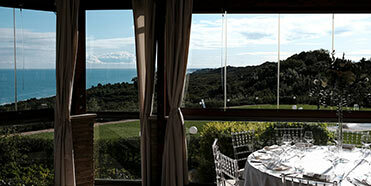 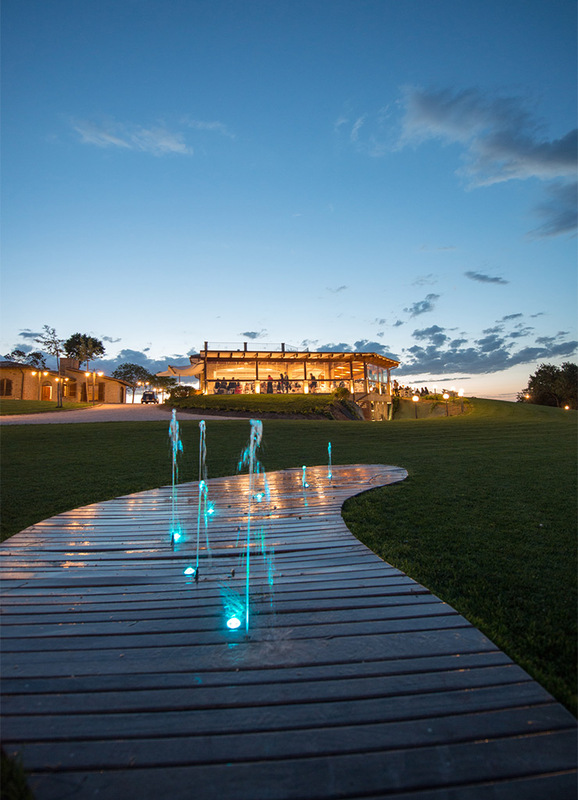 TraCieloeMare is one of the most exclusive wedding locations in Abruzzo. 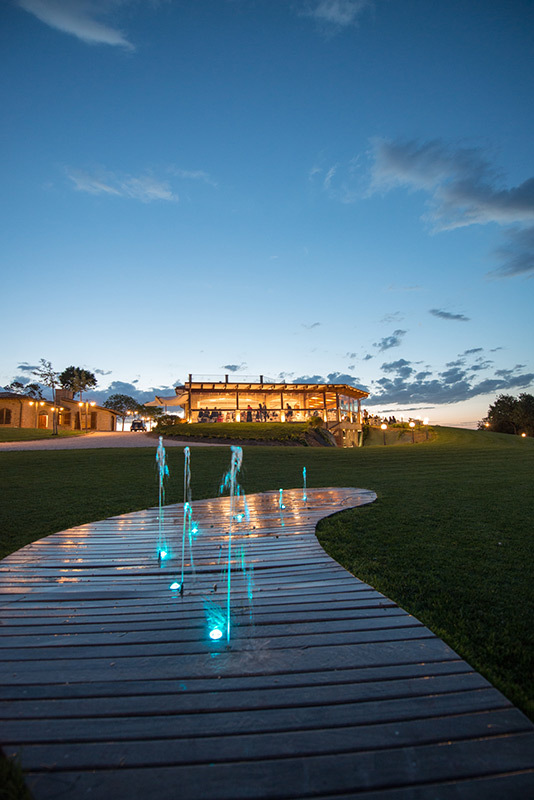 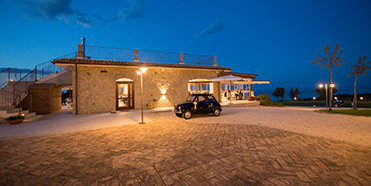 The emotions of a really unique location such as the our, make TraCieloeMare one of the most exclusive villas for events in the Abruzzo.